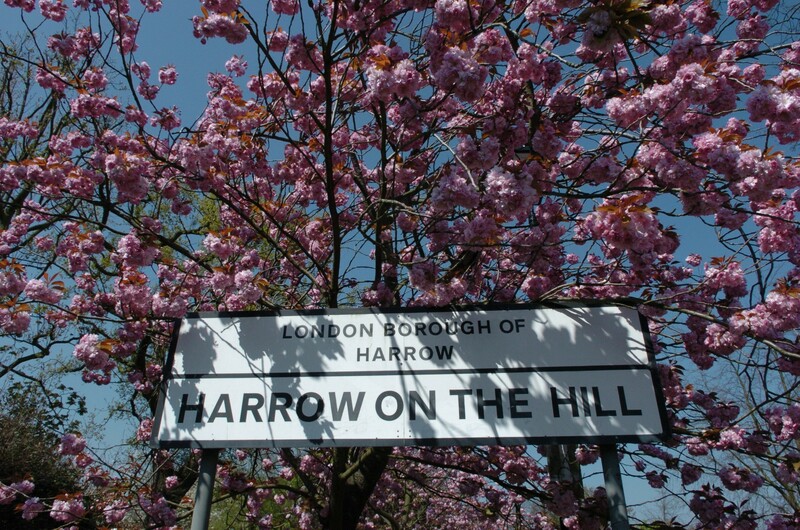 The aim of Harrow Network is to identify and maximise the number of opportunities which are made available to Harrow businesses, suppliers and residents on the build and end use on projects within the borough. We value the inclusion of local small and medium sized enterprises (SMEs) in our supply chain. 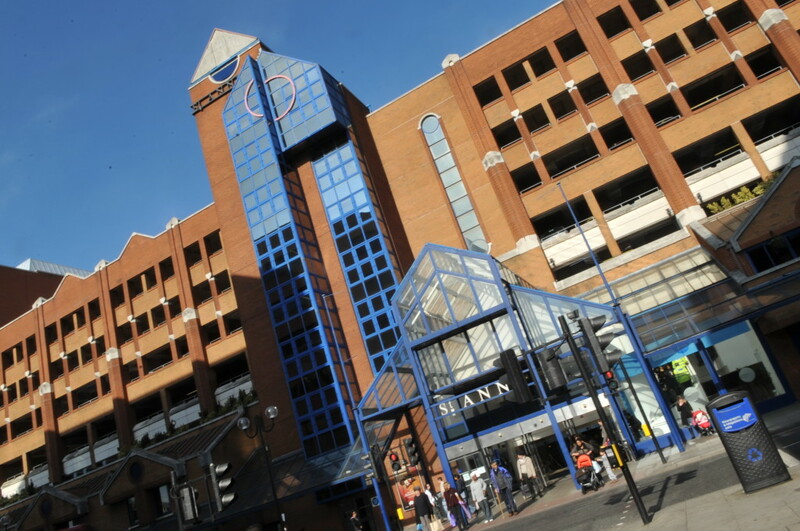 Xcite is an employment programme, providing a full range of support to help Harrow residents back into work and support to businesses to fill vacancies. Please contact xcite@harrow.gov.uk for more information.